Splash South Padre Island 2018 Tickets Promo Code Discount Texas. Thousands of LGBT friend will be gathering for this gay pride event in South Padre. Covering 2.3 miles of amazing pool party at Splash South Padre. This event will be one of the biggest Pride events happening in Texas in 2018. 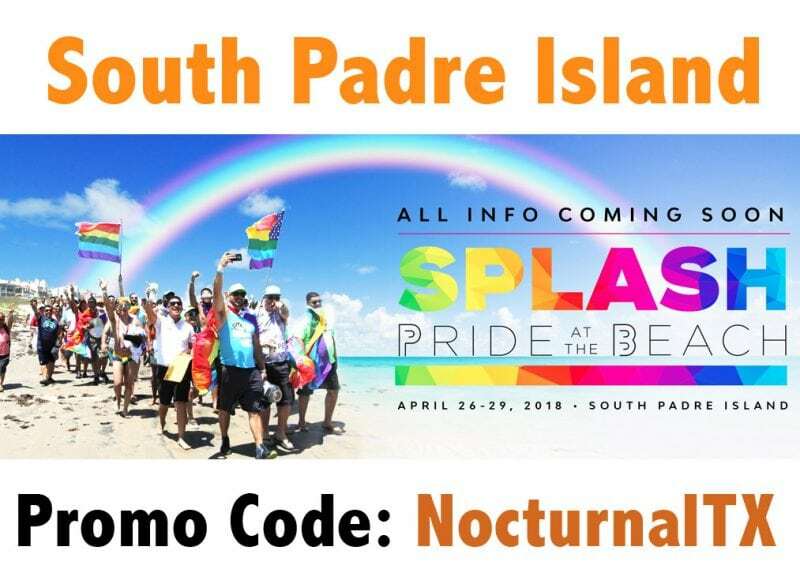 About Splash South Padre: This event will be one of the biggest pride parties happening this year in Texas from April 26-29th 2018. Happening at the Pride weekend event you can rent a personal watercraft and hit the water, give Kite boarding a shot, parasail over the Gulf of Mexico or go on a banana boat ride!